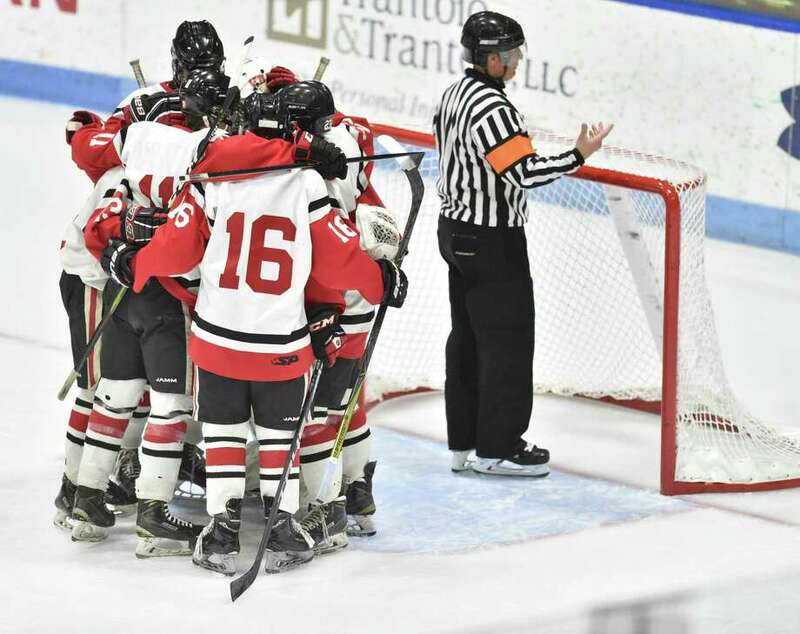 Records: Glastonbury 14-9-2; Branford 19-3-4. Goals: B-Spencer Engstrom, Jack Manware. Assists: B-Jake Rivera, Engstrom, Max Manware. Goalies: G-Brendan O’Connor (20 saves); B-Jared Yakimoff (20). Shots: G-20; B-22.